A large "country" style loaf that is naturally leavened and baked using a steam injected deck oven. The long, slow fermentation and full, hot bake allow for the development of nuanced and unique flavors. 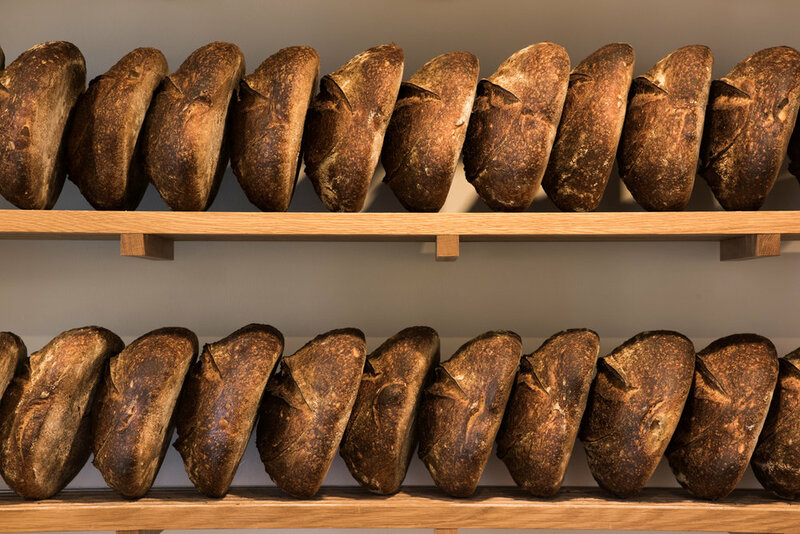 To purchase bread in person, please visit The London Plane Tuesday thru Saturday after 11:00am. My name is Michael Sanders and I am Plane Bread. This project began as an idea–what if one committed oneself to a craft and even within that craft, limited oneself to one true expression. The evolution would require continually going deeper, to examine and question every aspect of the process. The hope being that through this dedication and focus that one would be able to create something unique and personal. There is no end, I am continually searching, and trying to do better.